CHATHAM, ON — Today, on World Water Day, the Green Party of Ontario would like to remind all politicians at Queen’s Park that there is nothing more precious than our drinking water. Water is life. Yet, the status quo at Queen’s Park is allowing industrial activities that threaten our drinking water. Green Party leader Mike Schreiner is calling for stronger protections for water. He supports changes to water-taking rules that prioritize water for people and communities before all other users. “Water is a finite resource essential to our health, environment, and economy – and the province is failing to protect it,” said Green Party of Ontario Leader, Mike Schreiner. Lax provincial rules allow quarries to dig below the water table and big multinational corporations to mine billions of litres of water on expired permits. During droughts when citizens face water restrictions, provincial law does not mandate a reduction in water-taking for big companies like bottled water operations. 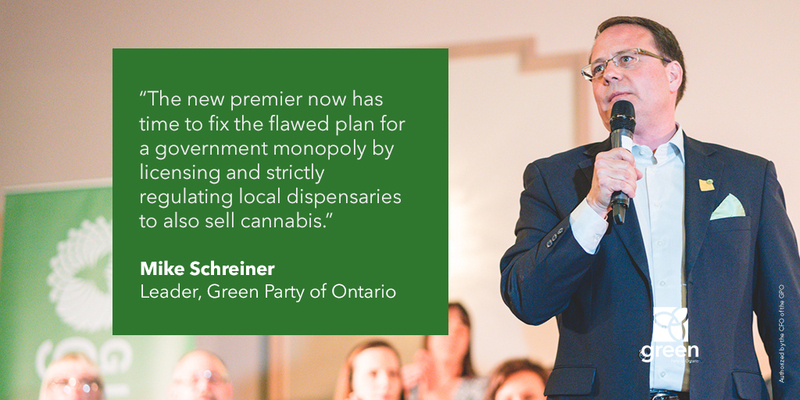 Schreiner and the Green Party have worked on to protect water in his riding of Guelph and in communities across Ontario — from quarries, dumps, and bottlers. In addition to stronger water-taking rules, the Greens are calling for a ban on fracking in Ontario. 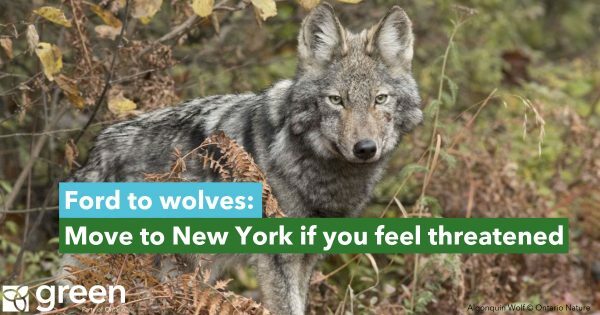 The Green Party has collected nearly 8,000 signatures from people across Ontario on a range of issues regarding water protection. 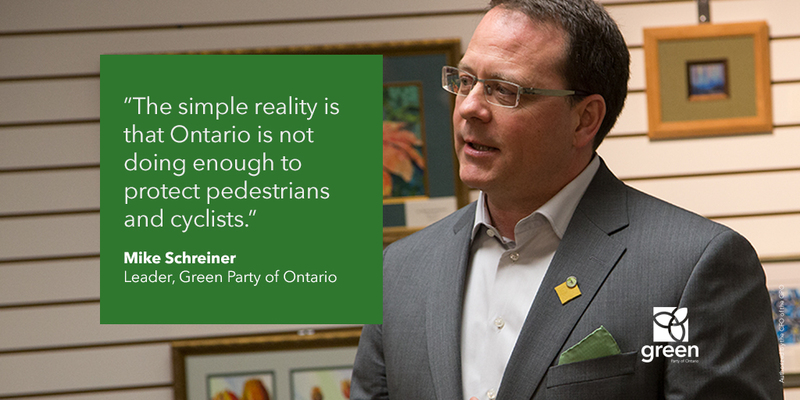 Mike Schreiner and the GPO continues its Green Vision Tour through March 29. Visit www.gpo.ca/vision to learn about how we will protect people, planet and jobs and build a sustainable future for Ontarians.